This morning, I dropped the kids off at school and waved to the carpool ladies all dressed in boots and warm coats while I drove my un-make-up-ed, didn’t-fix-my-hair self back home. As I drove home I thanked God for those ladies, and for all of my kids’ teachers. Then, I asked God to direct and speak to my children today. Anytime I drop my kids off somewhere (school, ballet, soccer, at a friend’s, etc. ), I try to spend those next few minutes of alone time praying for them. 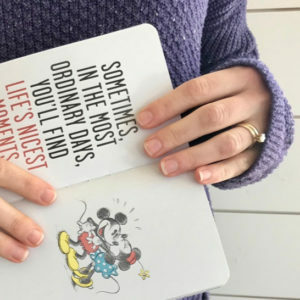 I love this so much–it’s not so much about a grocery list or wish list to a bearded Santa Claus-like God, it’s more about inviting the Creator of the universe to be a part of our kids’ lives. It’s so what I want for them! So, I made you something. 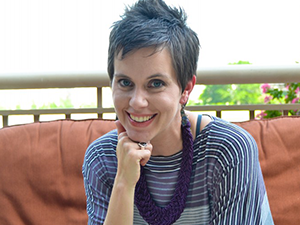 It’s a short list of Scriptures and prayers to pray for your kids when you are sitting in the carpool line, waiting in a parking lot for class to be done or find yourself suddenly alone in the car after dropping them off somewhere. All you have to do is print it, fold it in half, slide it in the pocket of your car door (I put mine with that silly carpool sign the school makes me use) and when you have a second or two, pull it out and read the prayers. I suggest reading them out loud, but in your head works nice, too. Don’t let your minivan driving become a chore, instead, let it be a time to love your kids with prayer! 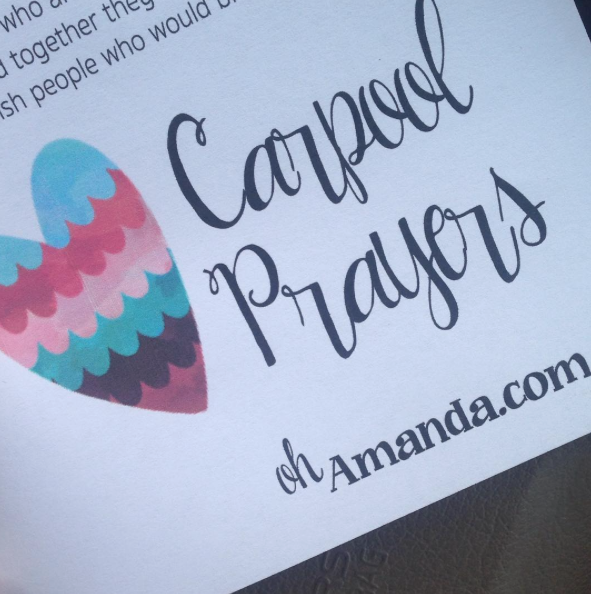 If you do print off the Carpool Prayers and use it, will you let me know? Tag me on social media! I’d love to know!